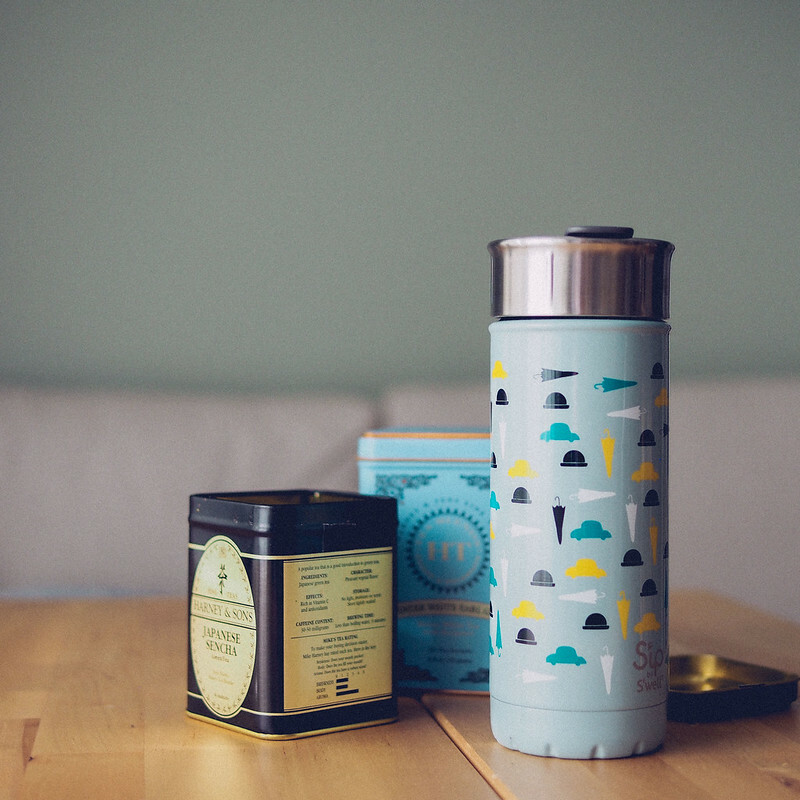 New year, cute mug, drink more…er… water? 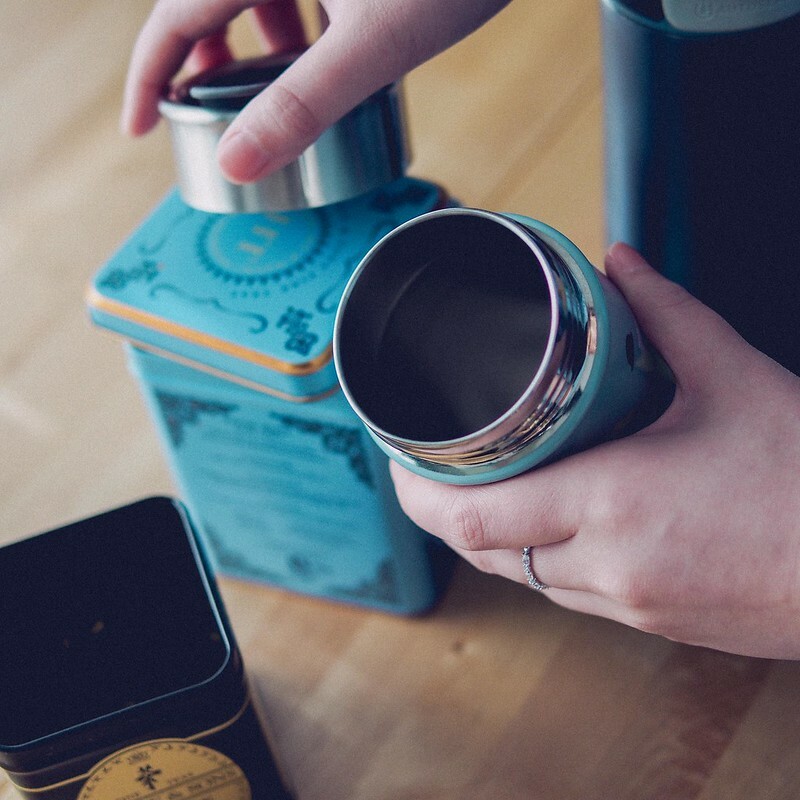 If that sounds anything like your new years resolution, then you may be looking for a new travel mug (I won’t judge if you fill it with tea or heck even coffee) to kick off your 2019. I feel like this is a category of kitchenware that I am constantly peeping at because stylish and practical doesn’t always intersect at the right places. 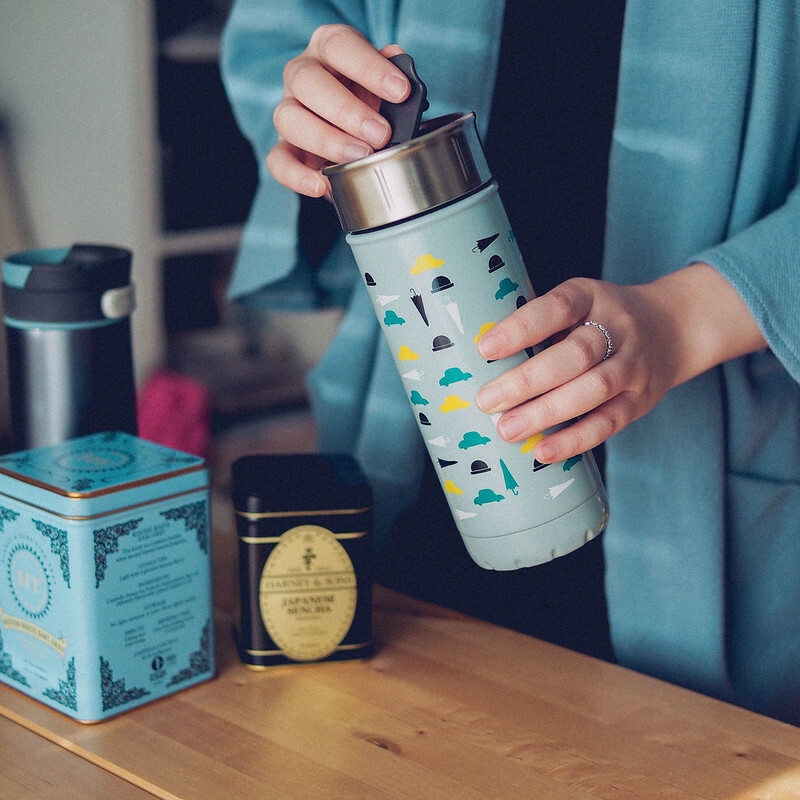 My current carry has been the S’ip by S’Well (16oz) travel mug which features a simple flip mouth lid, twist off cap, a no fuss cylindrical shape but the kicker is of course the attention grabbing cute prints which the brand is known for. 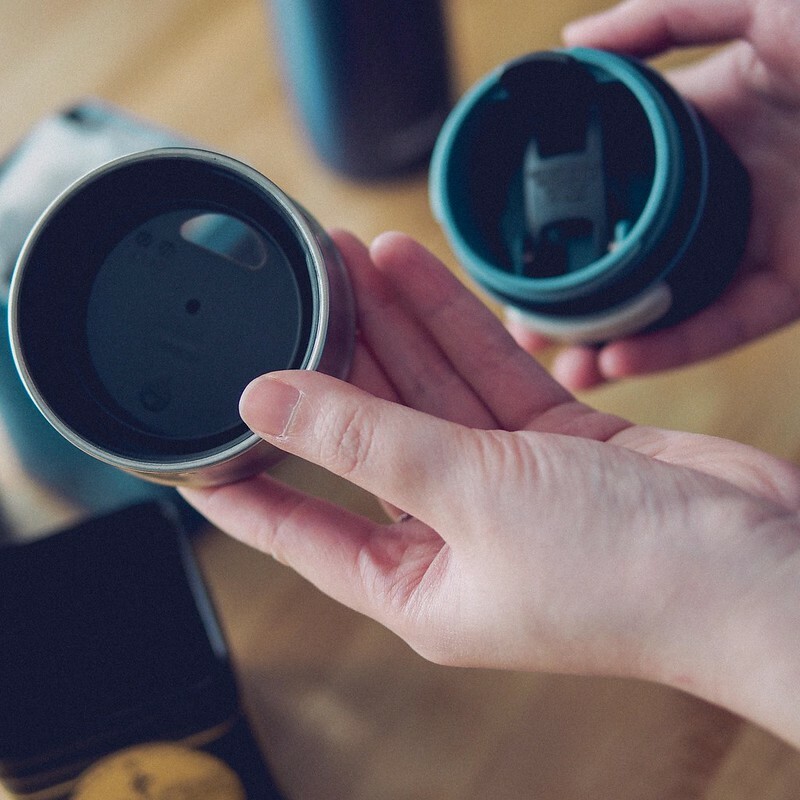 I had always thought most travel mugs looked awfully utilitarian but wasn’t sure if I wanted to settle for an off-brand that may not live up to daily use, however having seen S’Well around for many years I felt pretty confidence giving them a try. My checklist was to find something that kept my drinks at their appropriate temperature for a couple of hours, be easy to clean, didn’t spill if it happened to be tipped over in my bag plus just a little more appealing than the traditional plain coloured options. Don’t forget, your S’ip by S’well is not dishwasher safe, hand wash only! Straight way, this travel mug ticked a few of my wants – it was very simple in design which meant no fussy parts to wash and it was even just large enough for my hands to get all the way inside to clean (#smallhandperks) because this is not dishwasher safe likely due to the outer printed design. The mouth portion is one molded flip piece that plugs the opening with a audible click once its sealed in place. 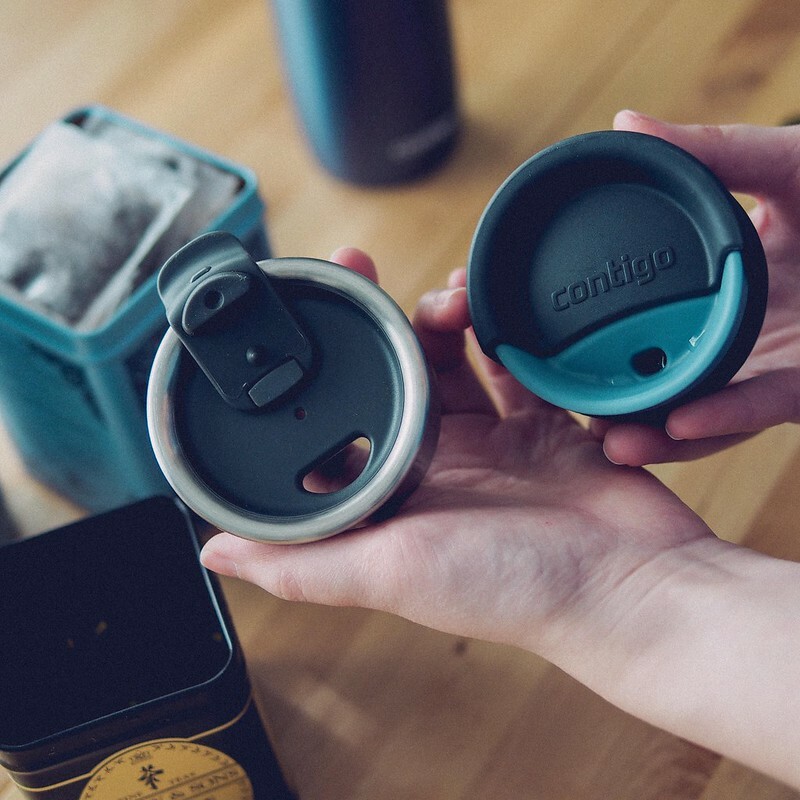 Comparing this to my previous Contigo mug, you can see the underside is easy to wash with no springs, rubber parts or small nooks and crannies. Washing up properly was one of the functional reasons I moved away from my Contigo. So far I’ve had no issues with leaking despite the minimal design as long as I click the flip top all the way in, you need to push harder than you think you do. I also like that the flat base sits easily on any surface unlike those with indented feet. I found the lack of recessed contour in the mouth piece / lid a big design flaw as I kept bopping myself on my nose whenever I tipped the mug too far to get to the last of my drink and I consider myself to have a pretty low profile nose at that. The metal ring around the lid also doesn’t make for the most pleasant contact feeling when sipping especially if you are outside and it’s just plain cold (hello, Canadian winters). I also feel that the hour claims from S’ip are a bit of a stretch especially when it came to hot drinks – it will do 3-4 hrs at a reasonably acceptable hot/warm temperature but it’s not a mug I’d choose for long travels. Who wants something cheerful and bright for their daily use (limited and seasonal prints come out all the time). Has smaller hands and likes a smaller profile mug. 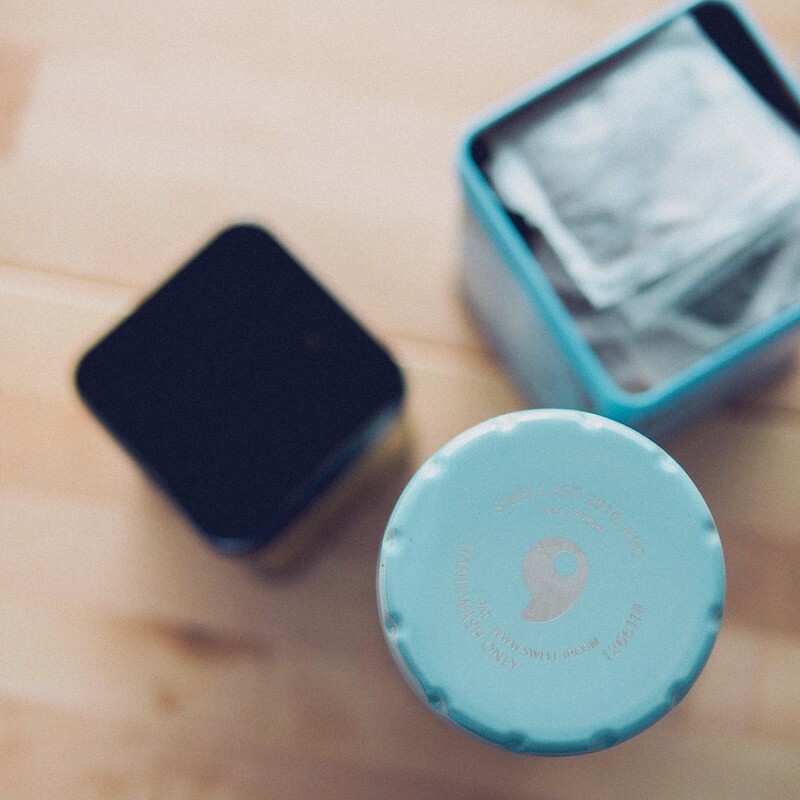 Plans to use this for shorter travels or only need their mug to keep hot for shorter amounts of time. Wants something easy to wash without needing a fancy scrubber. For now, this continues to be my every day carry to the office mug and it absolutely works for that purpose. I always refill at work with water when I’ve polished off my coffee plus it does bring me great joy to tote this happy print around. However for seriously long hours, I’m not so quick to get rid of my trusty (thought awkward) Contigo. Posted in ReviewTagged Product review, Real Life ReviewBookmark the permalink.